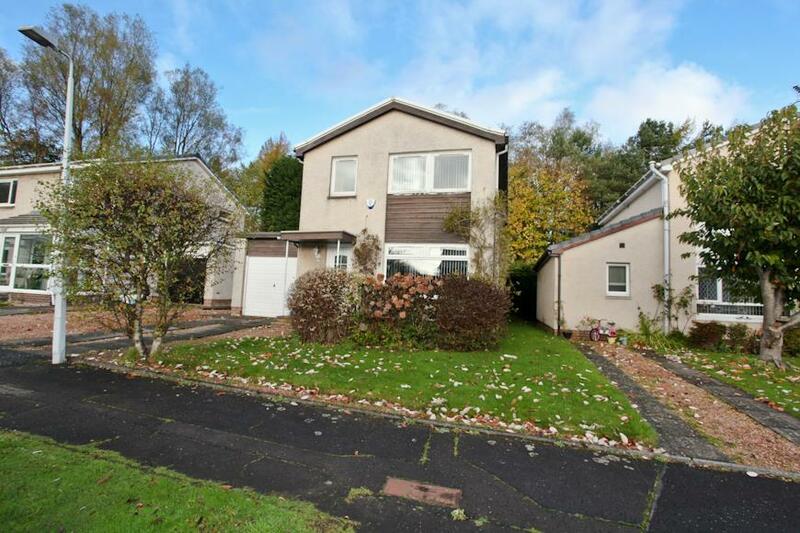 Spacious Extended 4-Bed Semi-Detached Villa Situated In The Desirable Balfarg Area of Glenrothes! 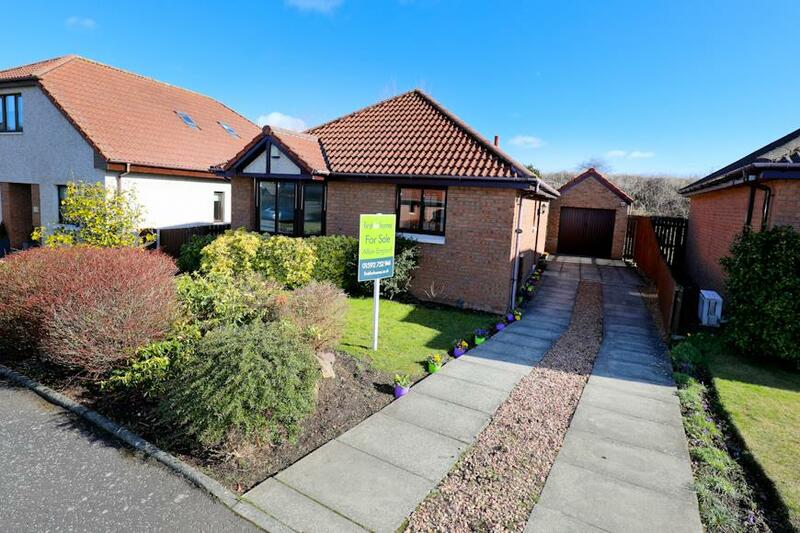 Allan England's Award-Winning Team at first for homes are proud to welcome to the market this highly sought-after 2-bed Detached Bungalow situated in the Village location of Markinch. 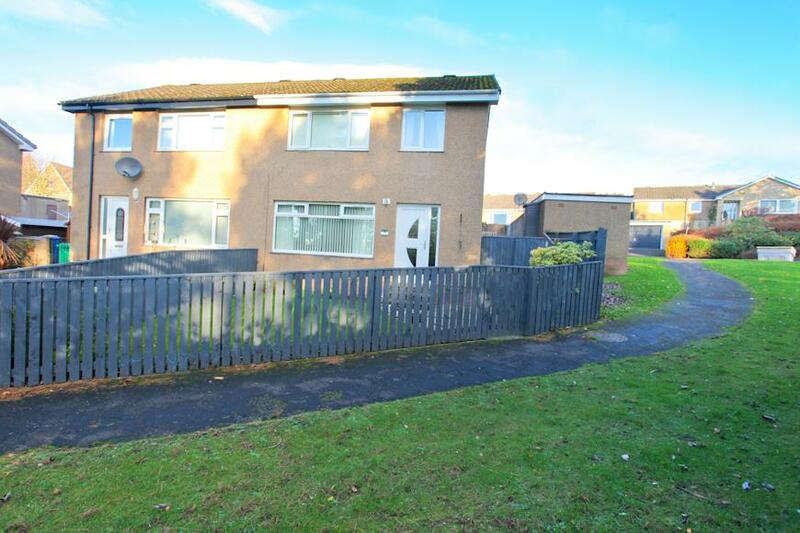 This lovely family home offers versatile living space for all the family with 2 bedrooms, lounge, kitchen and family shower room. 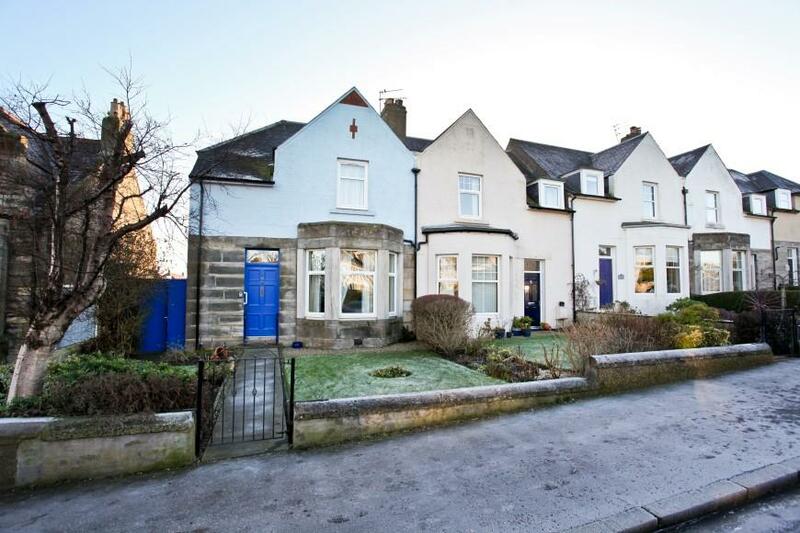 Externally, there are beautiful garden grounds to the front and rear, a driveway and garage. Viewing is essential to fully appreciate all this stunning home has to offer. Don't miss out! 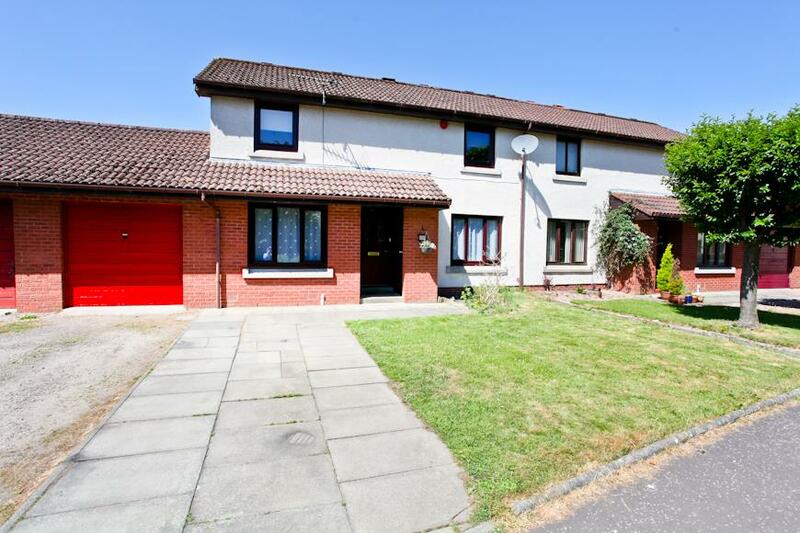 Stunning 3 Bedroom Semi-Detached Villa With Single Garage! 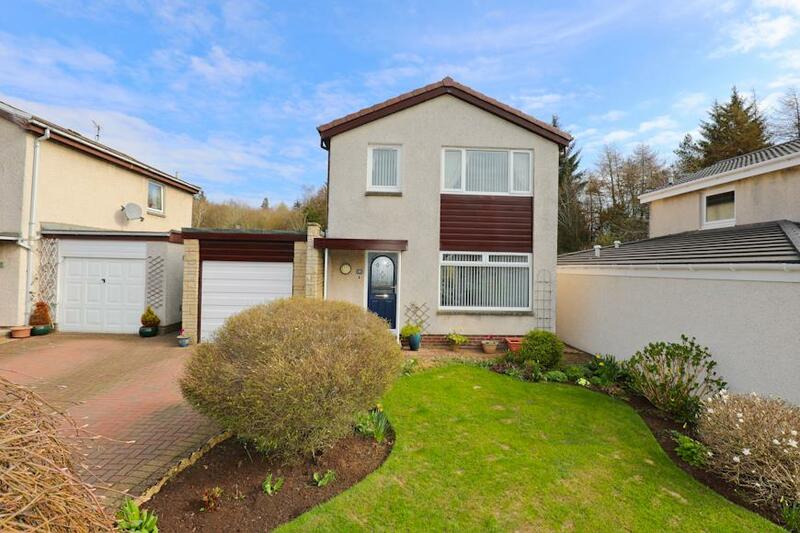 Lovely Detached Family Home 3-Bed with Garage, Generous Plot! Sought-After-Location. 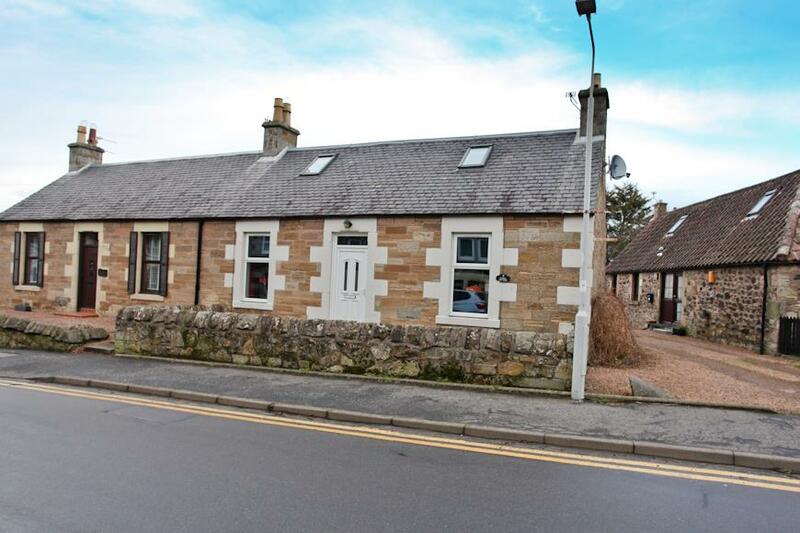 Rarely Available 2-Bedroom Cottage Set In The Highly Sought-After Village of Freuchie! 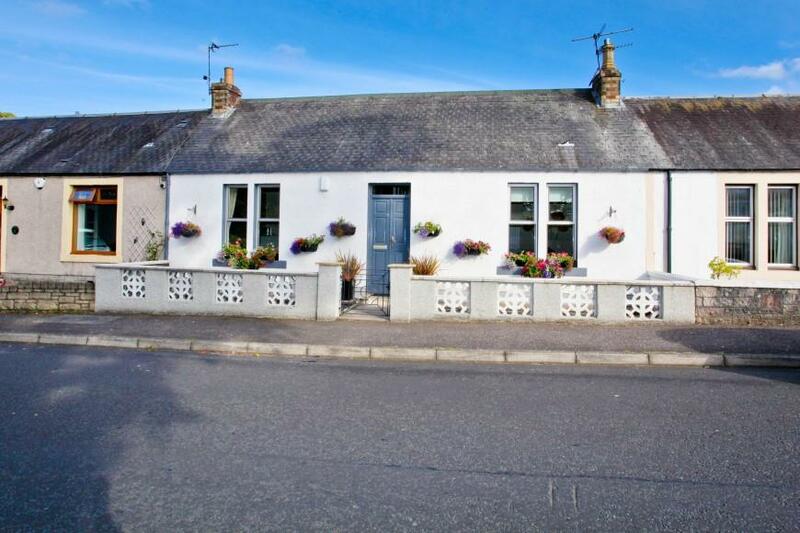 Beautifully Presented 3-Bed, 2 Public Room Cottage! 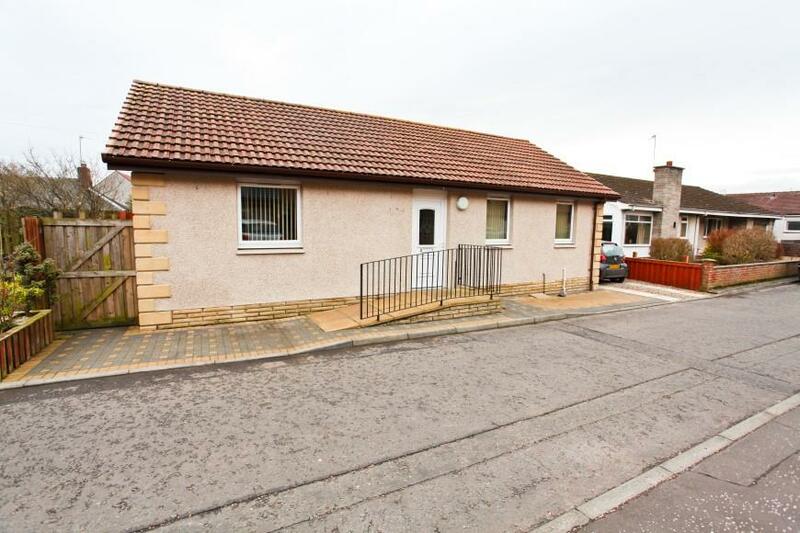 2-Bed Detached Bungalow With Driveway Within Lovely Village Location! 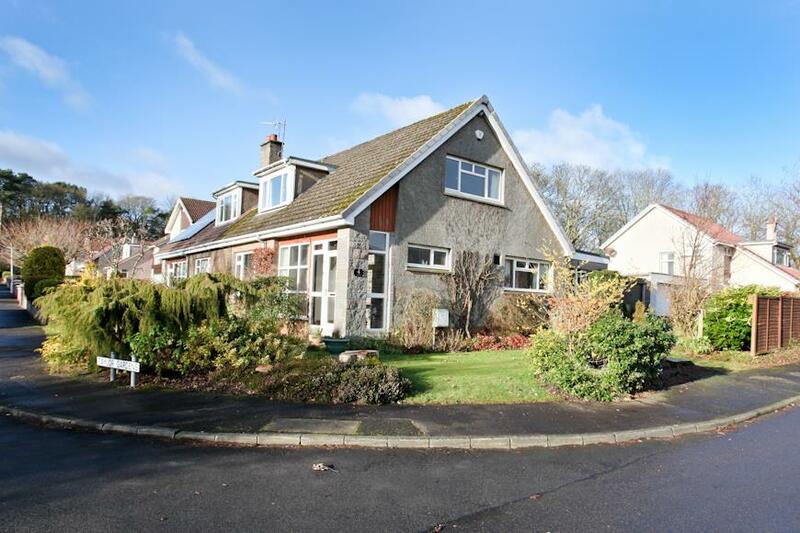 Spacious Family Villa Situated Within A Highly Sought-After Area!